Home » Social Media » Why Popular Social Networks Interested In Your Money All Of Sudden? Why some famous social networks interested in your money now? Let’s discuss this matter through this post! These days it is very hard to miss any trend, especially when it is about social media. Recently, the popular companies like Apple and Twitter made major announcements about the payments. This is related to the online shopping and in real life. Twitter has a new button “buy” which is along with your tweets now. This button lets the users purchase what they want directly from the twitter now. This is very interesting but important thing to consider that why all of sudden these two giants are interested in our money. Apple also released apple pay at the iPhone 6 event. There is now a new wallet app that Apple has launched. We all know that Facebook is extremely popular and it is never going to lag behind. Facebook “buy” button is on beta testing stage and now users will be able to purchase without the need of leaving their connection. It is extremely interesting and users are definitely going to like this new strategy of the giants. Why Social Networks Want To Be In? Facebook and twitter are trying to make easier for the users to shop. Earlier you need to visit the websites like eBay and Amazon to purchase things and there lies the answers. 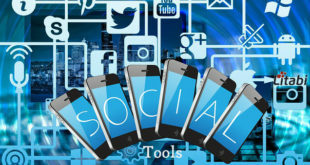 The logic of getting social networks in is that the users are already there and can avail browsing latest trends, chatting, sharing data benefits as well. There is no need to go to the particular site and carry on with your purchase. You don’t need to tap here and there on the sites to reach your destination. 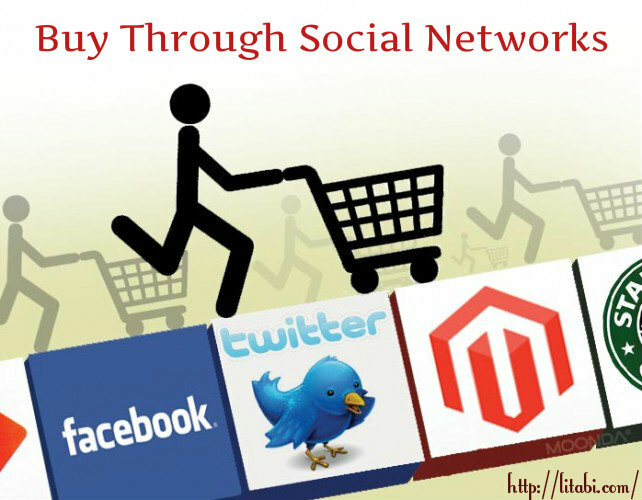 Now social networks are ready to take you to an easy shopping journey. This new trend in the market is gaining the attention of the users and this might take the online business to new heights. The World becomes more digitized and the people look for more convenience which technology is providing them with. Twitter and Facebook are the popular social networks and are perfect platforms where companies can display their short-term promotions. They can clear their time sensitive offers and seal all the deals. Advertisers and retailers are going to get the maximum benefit out of this because they will be able to sell their services and products directly on the popular social platforms. The well-liked social platforms are testing their buy buttons with popular retailers just free. It is also going to be interesting that how they are going to charge the users with their new feature, but it would boost the ad sales for sure. They have a new auto-fill feature, which is connected to credit cards with your social network accounts. This will not only connect the users with the social platform they are using, but with thousands of other e-commerce merchants as well. Social media is going to surprise us with several other unique trends day by day. These platforms are having a solution for all and are going to grow more and more in future. Business owners, users, and customers, everyone is going to share their own part of advantages, which coming social media trends are going to offer.